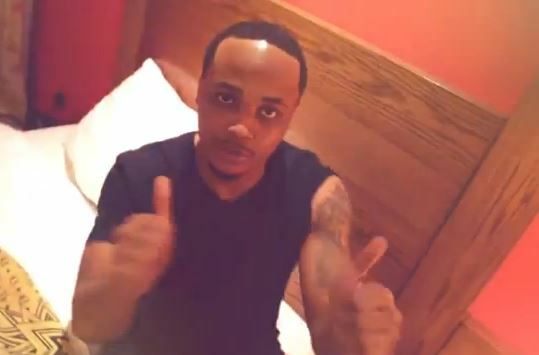 HKN rapper - Sina Rambo sets the record straight on who he really is in this new 13-minute-documentary clip. The 'Ijo Sina' artist teams up with Senpai TV for this insider of Sina Rambo's life. Rambo normally gets mixed up with his younger brother with green eyes - B_Red who is also signed to HKN records; alongside their cousin - Davido. Keeping it nothing but real throughout this whole documentary - watch as Sina Rambo gives us a view of his life and what he's all about!